An image of the Samsung handset that carries the model number SM-G892A has just surfaced on the websites of The Wireless Power Consortium, the group in charge of the Qi wireless charging standard. 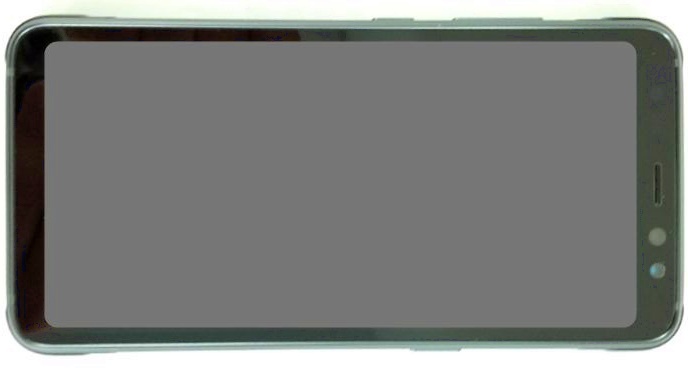 We already heard that Samsung's Galaxy S8 Active is coming to AT&T, but now we also have what appears to be a picture of this handset. The group known as Wireless Power Consortium revealed an image of the SM-G892A handset on its website. Sadly, there is no official information about the specs of this device. As shown by this image, it looks like the rugged Galaxy S8 Active has no curved screen like its frail siblings Galaxy S8 and Galaxy S8+. Just like its predecessors, it should be the most resilient Galaxy S8 handset in the family and is also expected to feature a slightly larger battery than its regular relatives. Dust and water resistance will obviously be present in the mix. The Galaxy S8 Active should be announced soon, but expect no big surprises in the hardware department. In addition to the increased battery capacity and a more durable build, it should come with the same specs as its siblings - Qualcomm Snapdragon 835 processor, 4 GB RAM, 64 GB internal storage, 8 MP and 12 MP cameras, all powered by a 3,000 mAh power pack.